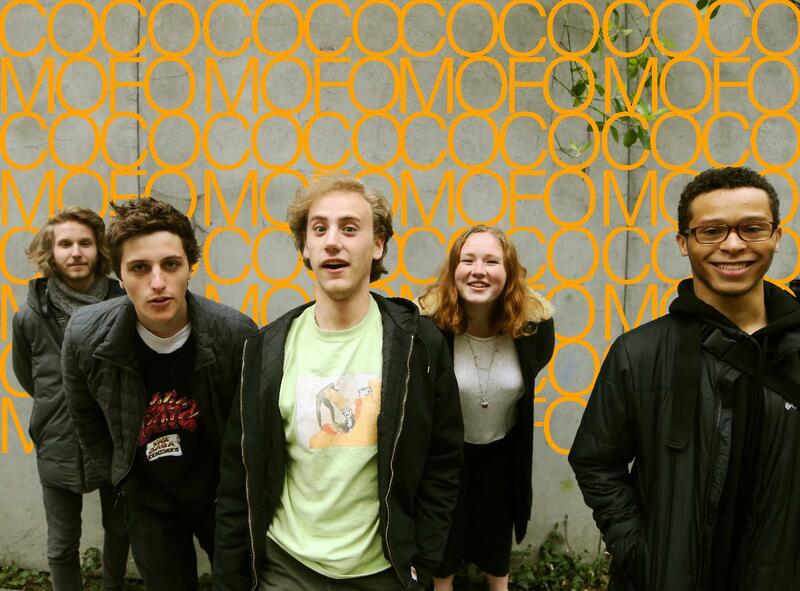 Cocomofo is a 5 piece group, focused on new directions in R&B, Funk, and Jazz. Consisting of vocalist Caroline Brammer, saxophonist Xavier Brown, keyboardist Miles Wilkins, bassist Leon Sierra, and drummer Shachar Halevi. This dynamic new group is sure to never deliver the same show twice.